Sustainable homes are no longer just the domain of ‘greenies’, our family-run business specialises in architecturally-designed new build homes and renovations with sustainability in mind. We believe in the importance of better quality, more energy efficient homes and use New Zealand’s current building code as a minimum standard. Our sustainably-built homes are crafted using the highest quality workmanship and we enjoy strong relationships with our customers as a result. As Homestar® Practitioners and Assessors, we are proud to give you the choice of creating a sustainable home that is smart, healthy and better for the environment. I grew up on a farm near Pio Pio, a small town in the King Country. Growing up rurally instilled a hard work ethic in me and also taught me a large range of practical skills. Spending a lot of time in the bush as a kid saw me develop a close affinity to, and respect for, New Zealand’s beautiful natural environment. In 2002, keen for some adventure, I headed overseas, where I spent seven years working as a project manager on fencing contracts in Australia and the UK. After meeting my Scottish wife, Cat, in the UK, we decided to move back to New Zealand to take on a new challenge. I was keen to upskill and learn a new trade that would put my practical skills and project management experience to good use. After settling on Auckland’s North Shore, I embarked on a building apprenticeship and took on various roles as a foreman. I also became a Licensed Building Practitioner. We started Craft Homes Ltd in 2015 to further develop my passion for building sustainable homes with the highest quality workmanship. Since then we have grown both our business and our family, with the welcome addition of our young son, Lachie. Becoming a family man has cemented for me the importance of creating sustainable, healthy and functional family homes. My team and I place huge importance on working with our clients to accommodate their new build or renovation project around busy family life. This includes choosing only a select few professional subcontractors with whom I have a high degree of trust. 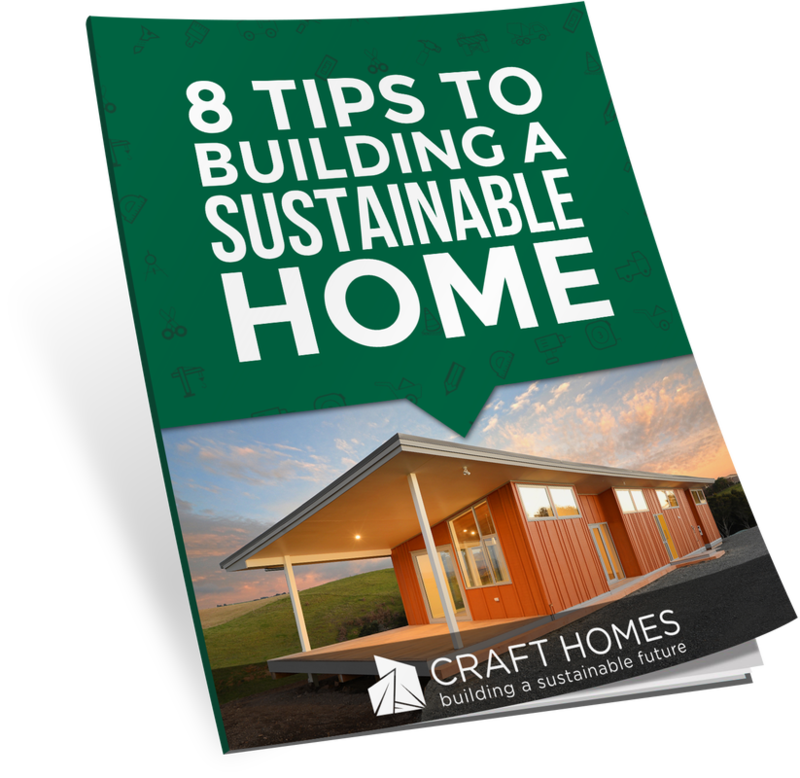 Through Craft Homes’ affiliation with The New Zealand Green Building Council and the Homestar® rating system, we are proud to offer our clients the opportunity to enjoy a more sustainable home and contribute to New Zealand’s sustainable building movement. Feel free to contact us at the Craft Homes office or submit a business inquiry online. ​Do you want a healthier home with lower running costs? 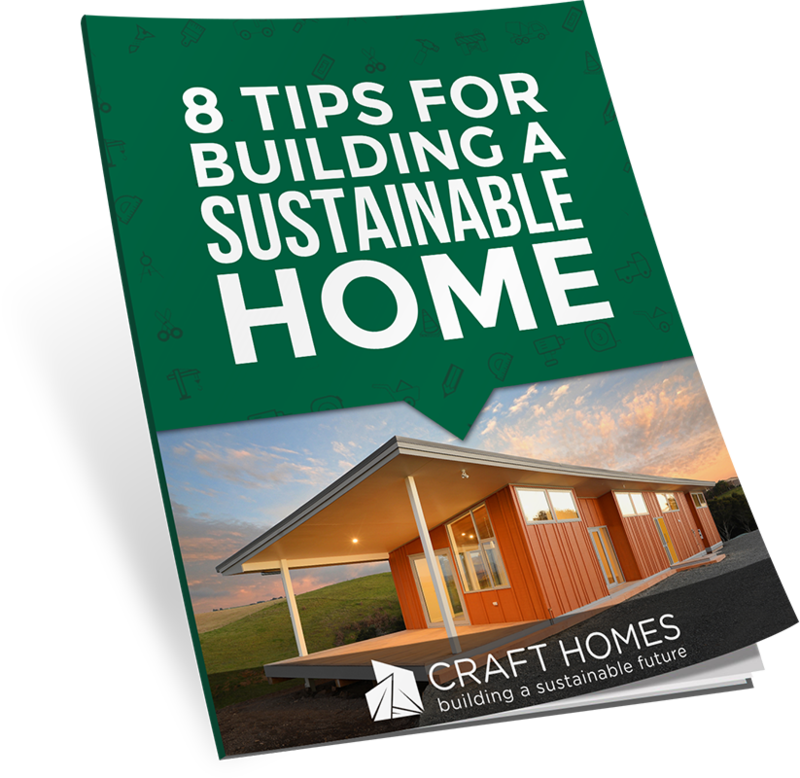 As Homestar® Practitioners and Assessors working in partnership with the New Zealand Green Building Council, we can help you build a more sustainable home. The Homestar® rating system offers the benefits of a healthier and more energy efficient home that’s easier on the environment. ​We offer full building and project management services for new build homes and renovations. As members of the New Zealand Certified Builders Association, Licensed Building Practitioners and Homestar® Practitioners, we can offer you independent assurance that our team is formed of qualified and experienced builders that can craft you a high quality home. We are a family-run business and pride ourselves on our personal approach to all of our projects. We work closely with you from the early planning and design stages right through to final completion to ensure your vision becomes a reality.